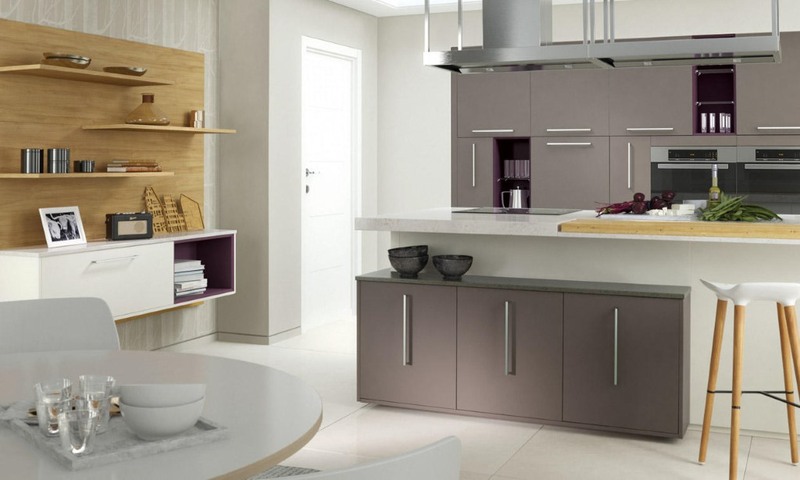 With a choice of 20 beautiful matt colours the Inzo is the perfect choice for a modern kitchen design. The streamlined slab kitchen door is simple to maintain yet projects a modern and functional design. By combining colours from the palette a customised unique finish can be obtained.